There’s never a bad time to stop and smell the roses. 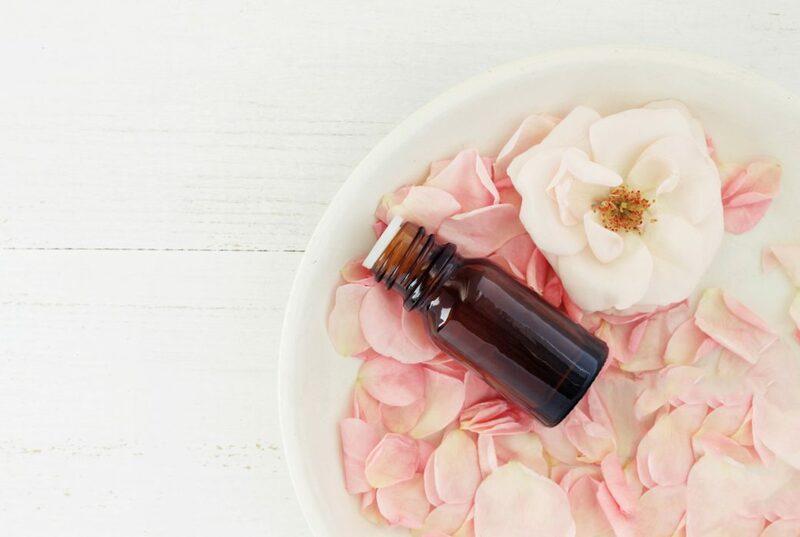 I’ve long been a fan of the flowers themselves, but I’m always especially excited to see rose oil in more and more beauty products these days because the flower oil has a wealth of benefits for just about every skin type. Beyond its aromatherapeutic properties, rose oil contains an array of vitamins and antioxidants that moisturize, calm and condition the skin. It also helps even out skin tone and texture over time. Cold-pressed rose oil is excellent at calming inflammation and helps promote healing of your skin as well. If your skin has been acting up in the summer heat or even if you’re just looking for some extra TLC for problem areas, here are some heavenly-scented, rose-filled options. 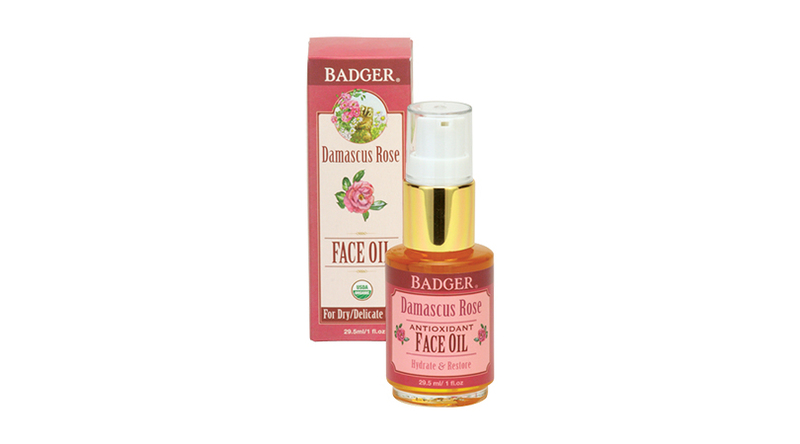 Badger’s Damascus Rose Face Oil ($26) is easily one of the most forgiving lightweight moisturizers I’ve ever used. Slather it on skin directly or just mix in a couple of drops with your day cream. Lavender oil controls excess sebum and chamomile oil helps calm any sun-induced inflammation, while the rose oil base quickly absorbs and protects skin without being comedogenic.